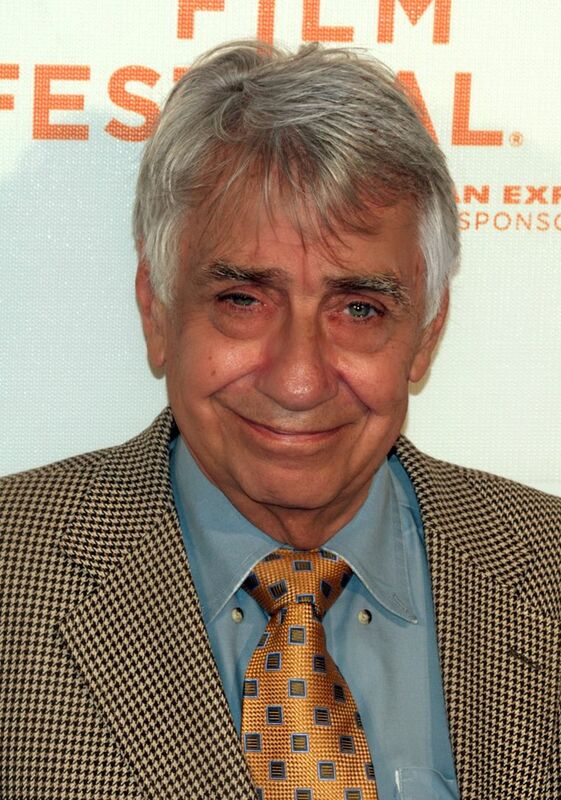 Philip Baker Hall (born September 10, 1931) is an American actor. In film, Hall has portrayed the lead roles of President Richard Nixon in Robert Altman's Secret Honor (1984), Arthur Pratt in Duck (2005), and Sydney in Paul Thomas Anderson's Hard Eight (1996). He garnered Screen Actors Guild Award nominations for Boogie Nights (1997) and Magnolia (1999), also directed by Anderson. He is also known for his portrayal of Lieutenant Bookman, Library Cop on Seinfeld. Read more on Wikipedia.